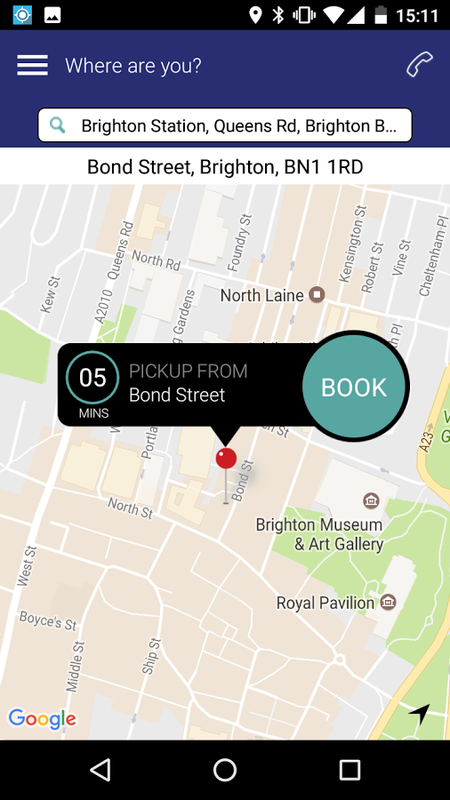 Via a direct connection to our 24/7 live booking system, you can book, track & pay for your taxi at the touch of a button. 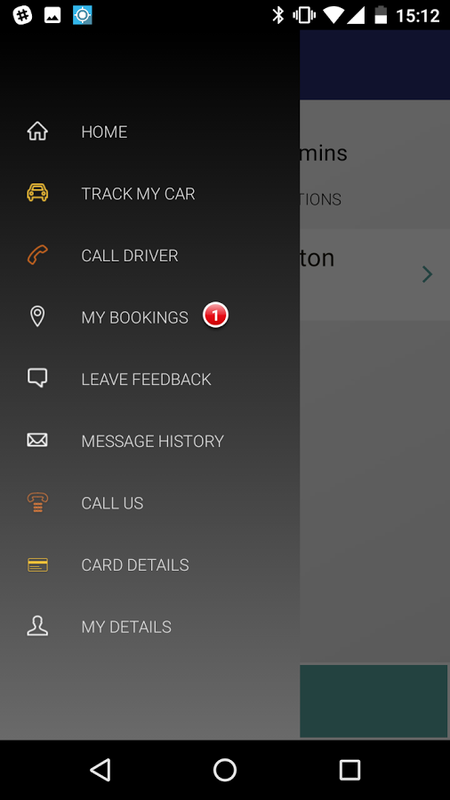 With the extra safety of knowing the details of the vehicle that has been dispatched to you (Registration No. etc), you can be certain that both the vehicle & driver are fully licensed & insured. 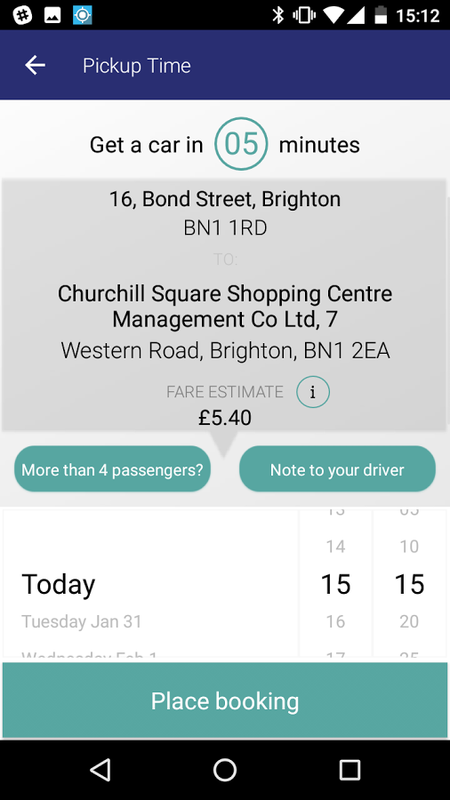 Our app automatically calculates your position via GPS, making it ideal for tourists and visitors who may be unfamiliar with the local area as well as regular users. 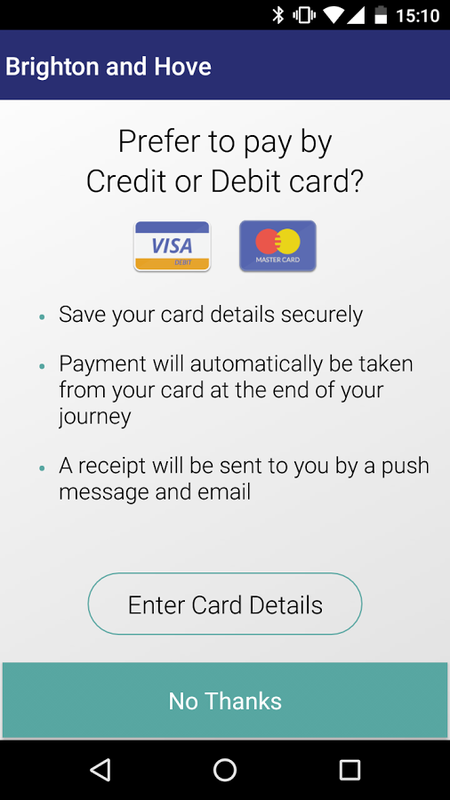 Register you card details on the app and pay for your taxi instantly upon completion of your journey. Why Wait? 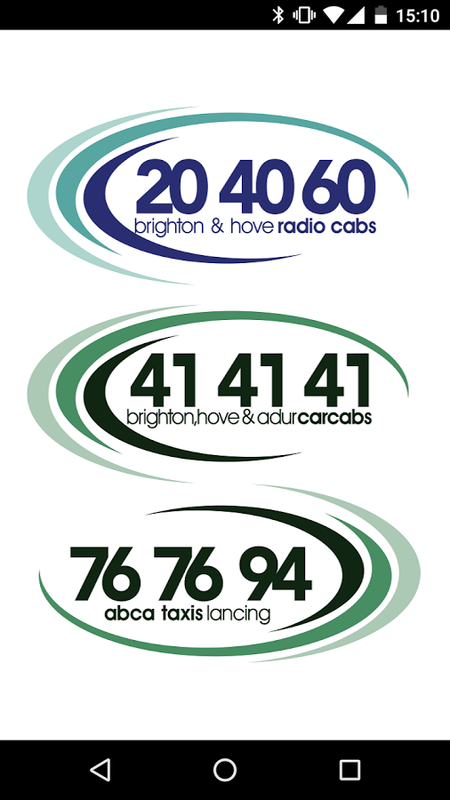 Download your free Brighton Taxis App from Google Play and Apple Store today.